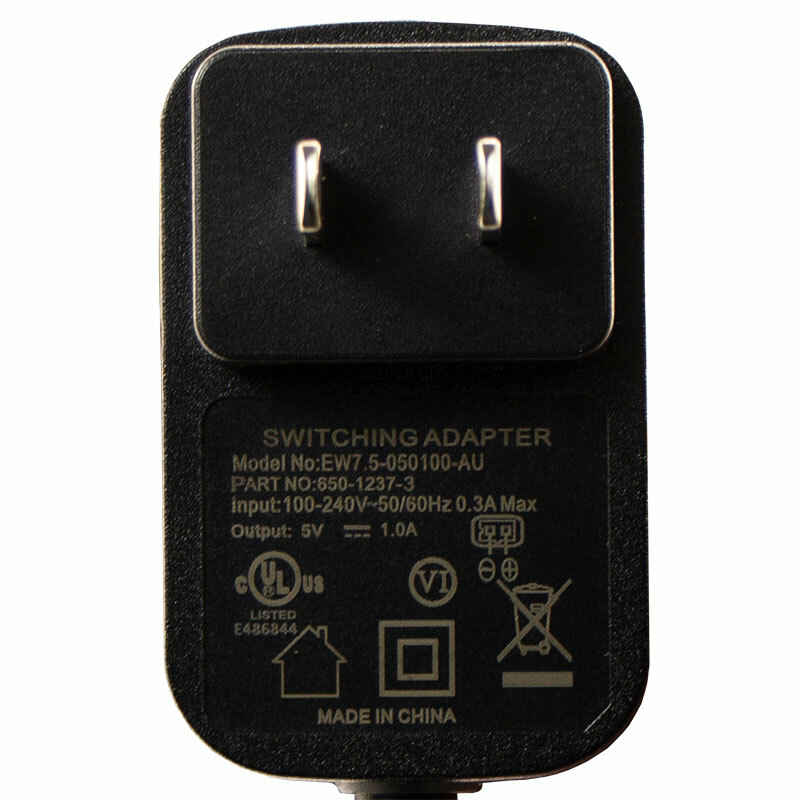 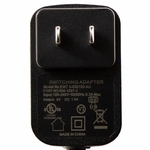 The 425XS is the replacement for the SD 425S. 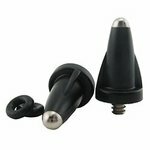 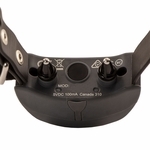 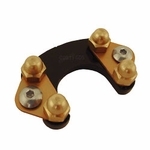 The "X" version adds two 21-level STIM button configurations (transmitter MODES 5 and 6) for more increments between levels with either non-stimulating tone or vibration options. 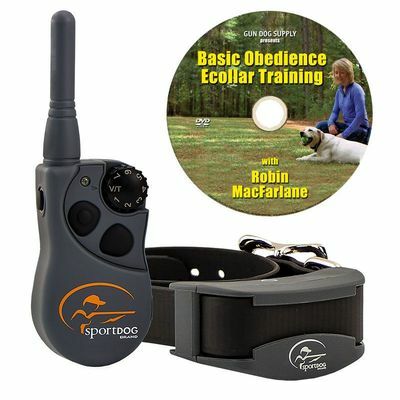 The 425XS is a great collar for obedience work, retrievers and flushers. 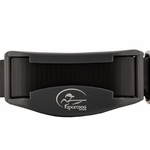 It's going to quickly become one of our best sellers in its category. 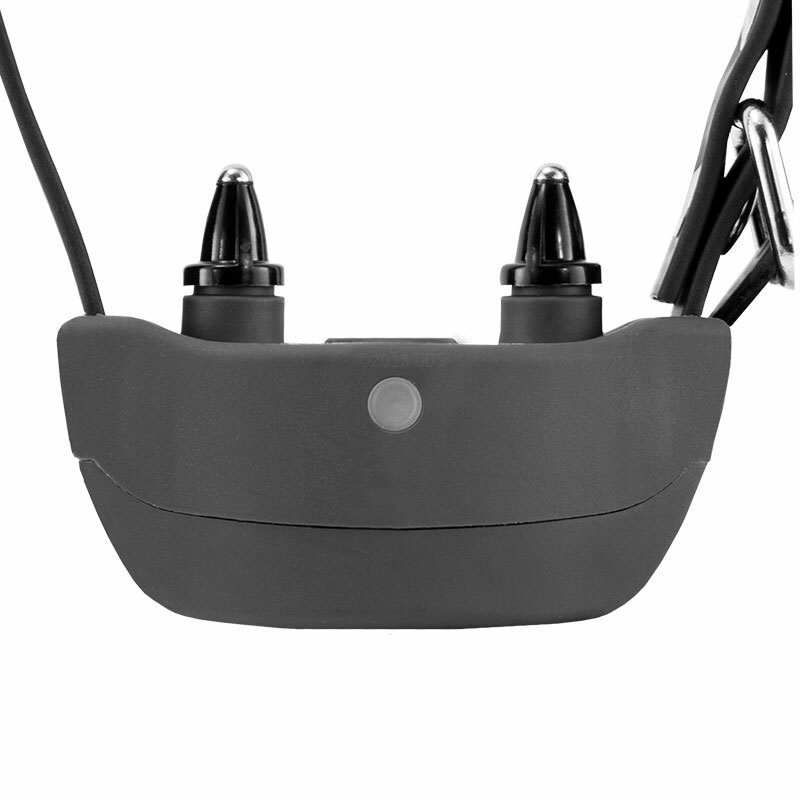 The 425 has been our best selling collar under $200 for the last few years, and the 425XS makes that system even more versatile. It is an awesome system for folks that don't need a lot of range but want a full-featured system for working close to medium range dogs. 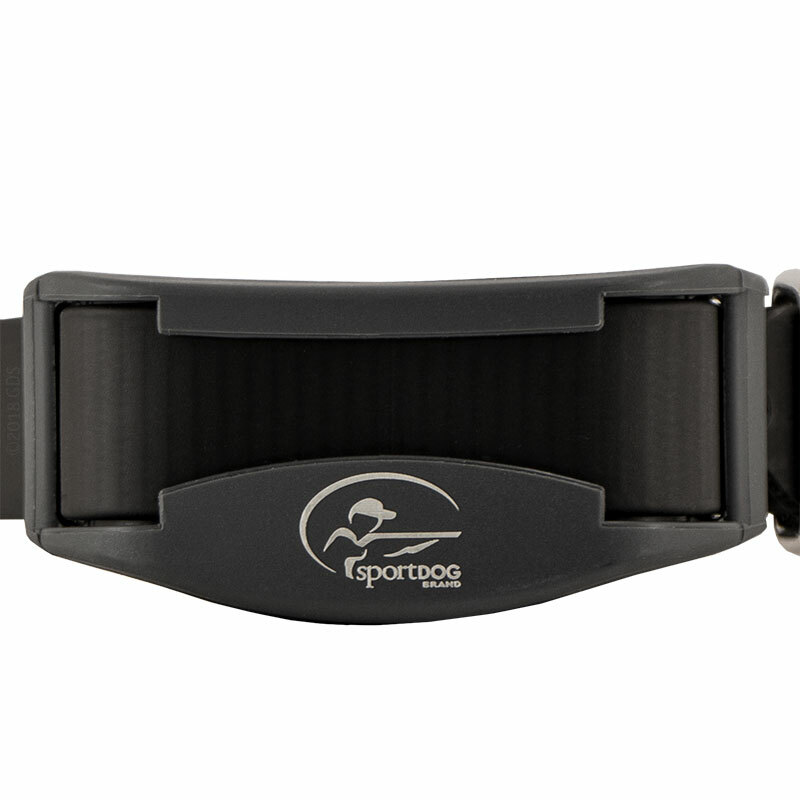 The SportDOG Field Trainer SD 425XS is SportDOG's smallest and lightest e-collar. 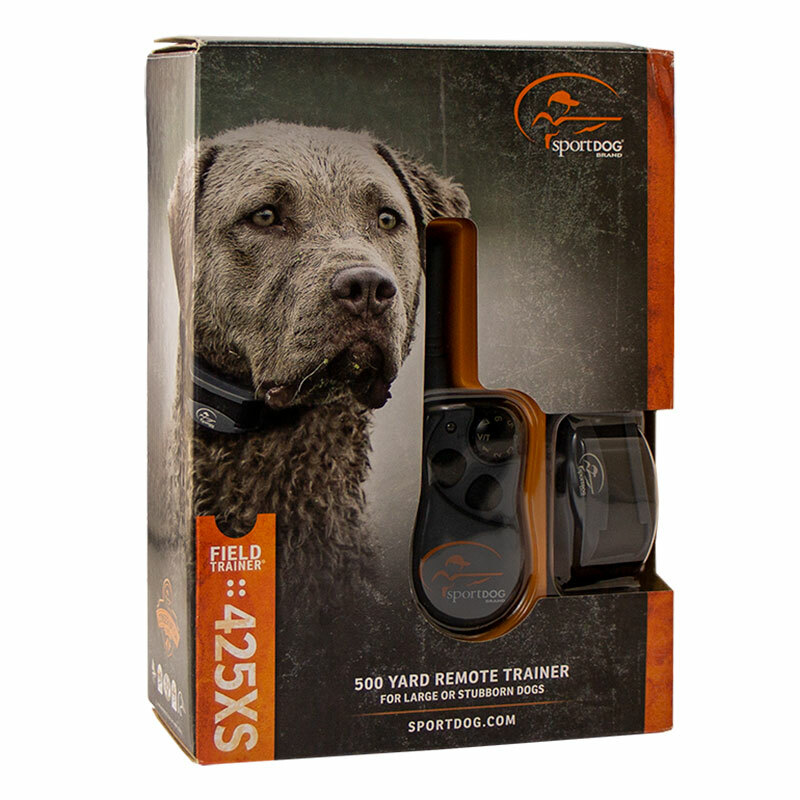 The 425XS is designed for those strong-willed and high-drive dogs that need a little extra stimulation to get their attention. 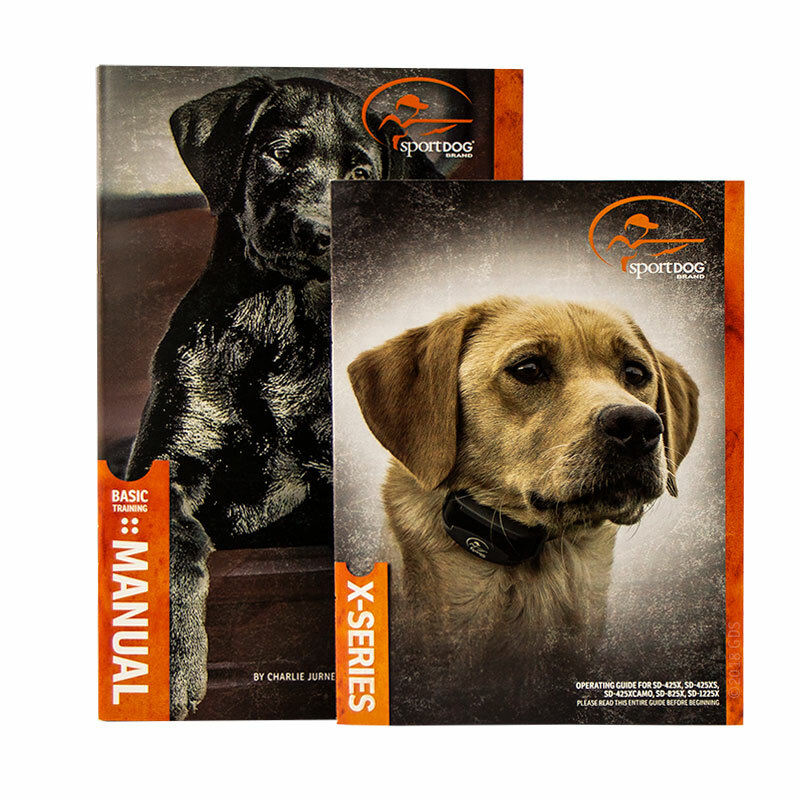 The 425XS can be expanded to control up to three dogs by adding SportDOG Brand Add-A-Dog collars. 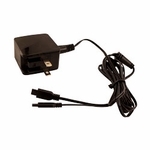 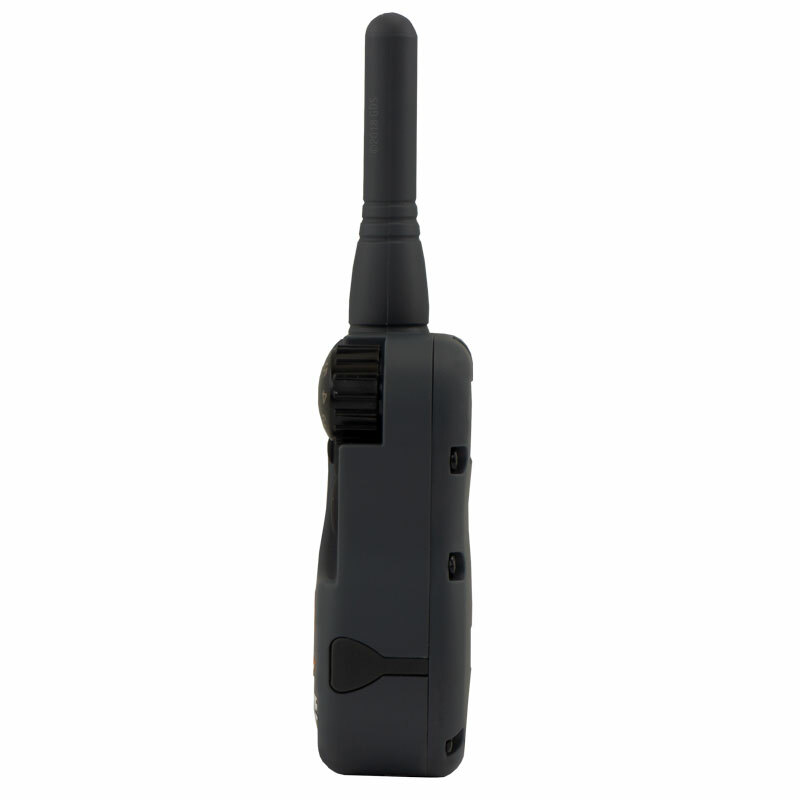 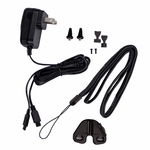 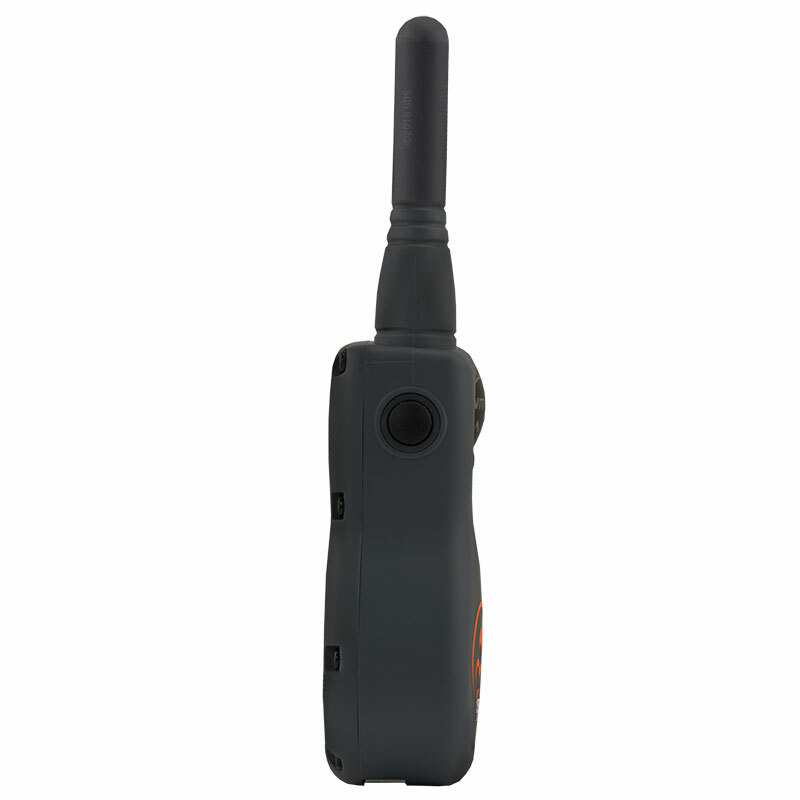 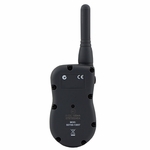 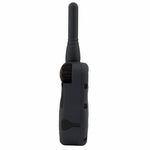 The comfortable "soft coat" transmitter finish makes this unit a pleasure to handle. 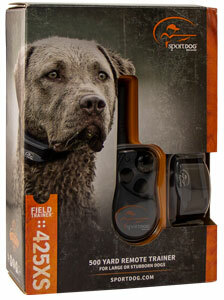 You can customize your SportDOG Field Trainer SD-425XS to match your training preference. 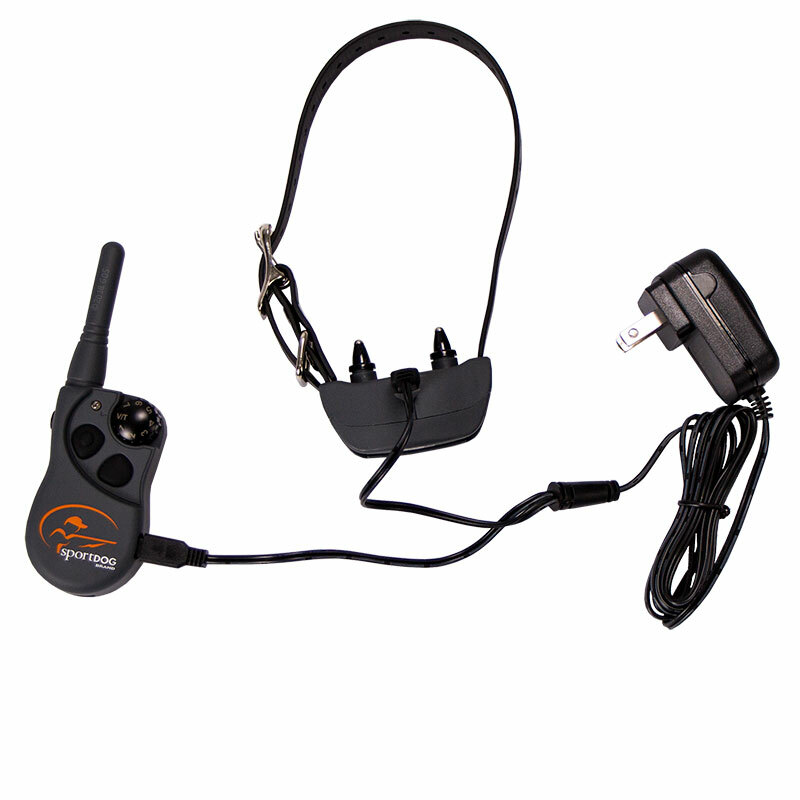 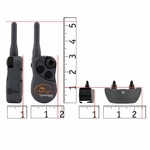 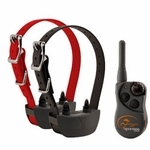 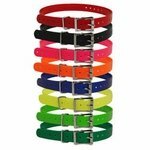 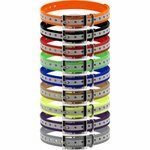 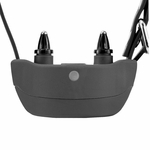 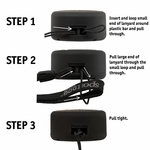 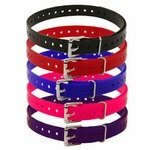 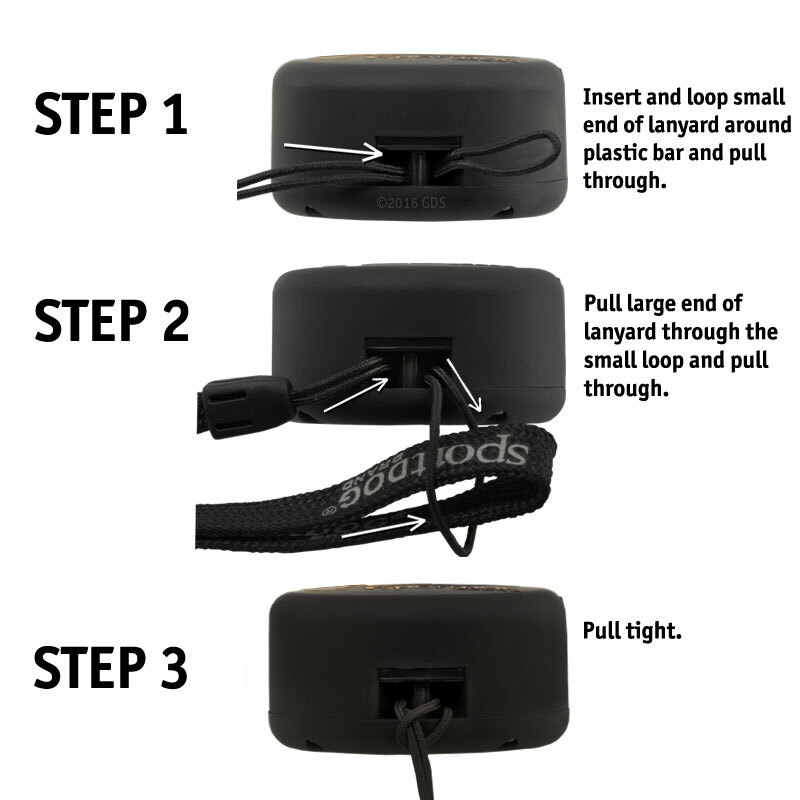 It comes set up in MODE-5 (a 21-level continuous one dog collar with non-stimulation tone), but it can easily be changed into 7 different modes with different button configurations. 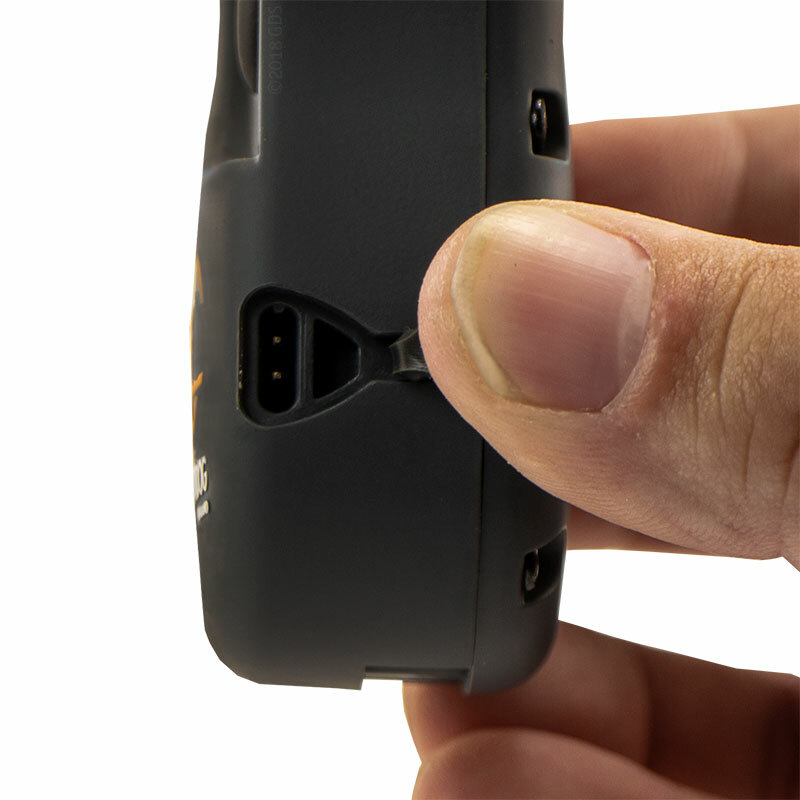 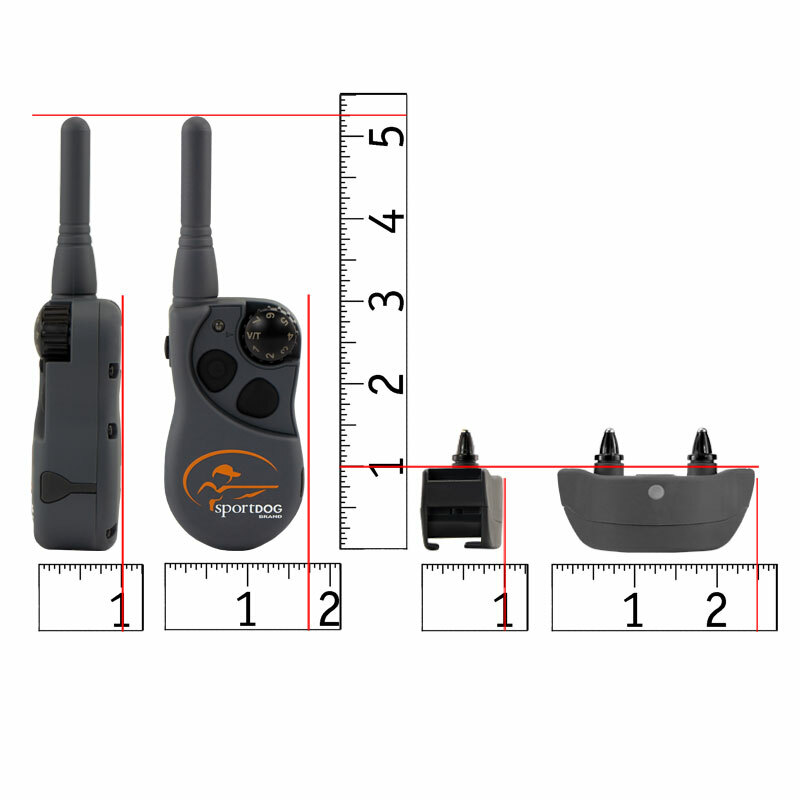 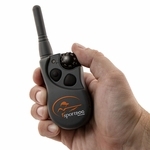 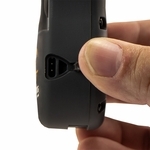 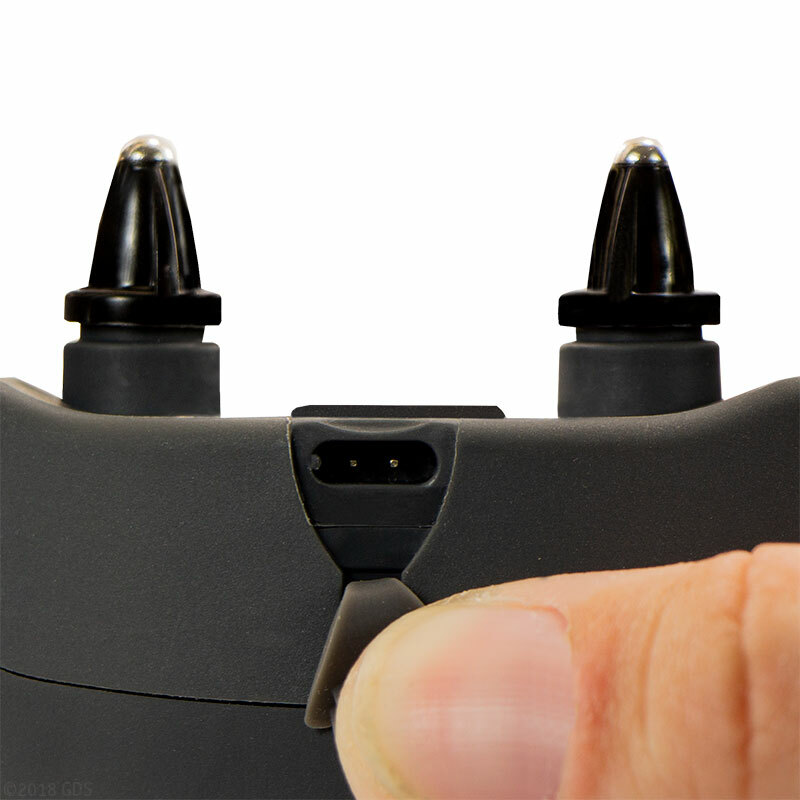 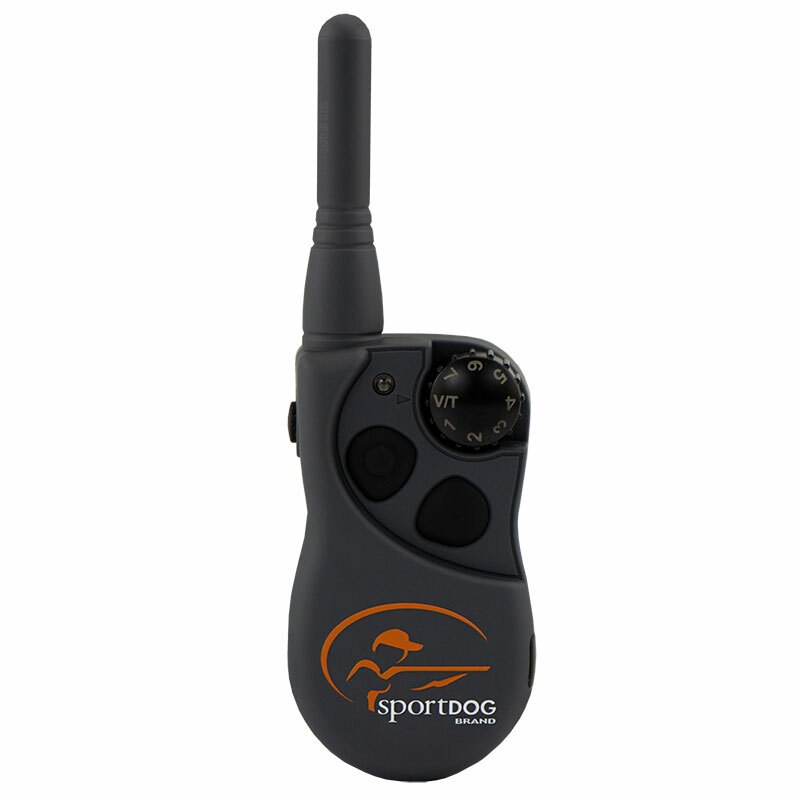 The SportDOG 425XS gives you the option of customizing the transmitter to fit YOUR needs. 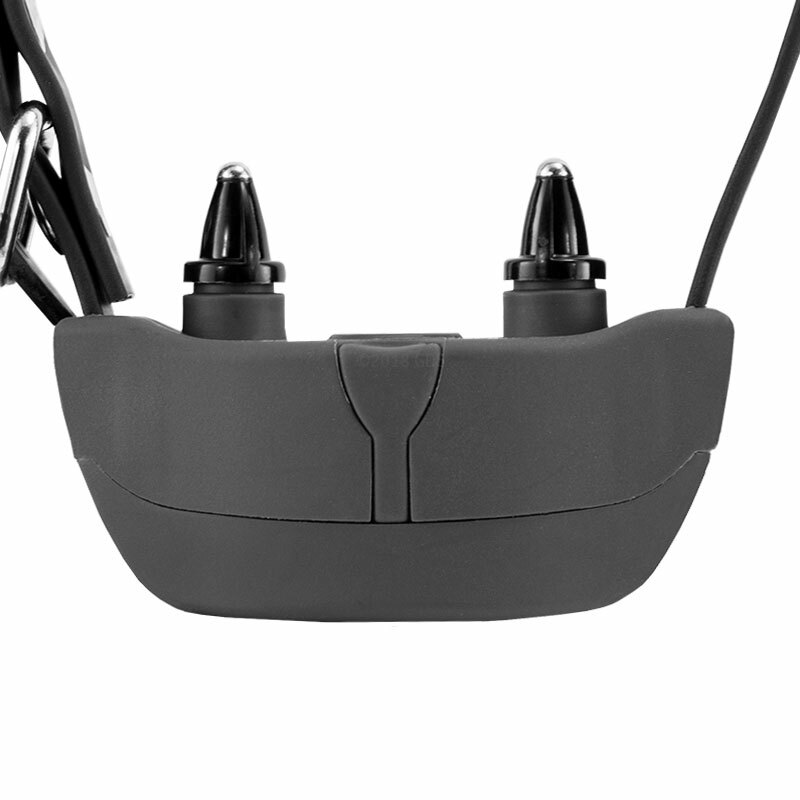 It also allows you the option of changing the stimulation setup as your needs change or if you want different options in different situations. 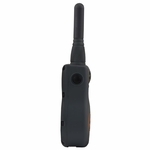 Modes include Continuous and Momentary with Tone or Vibration. 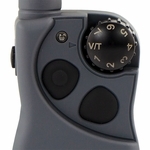 Two or Three Dog Mode features one button per dog with either Tone (Mode 3) or Vibration (Mode 4). 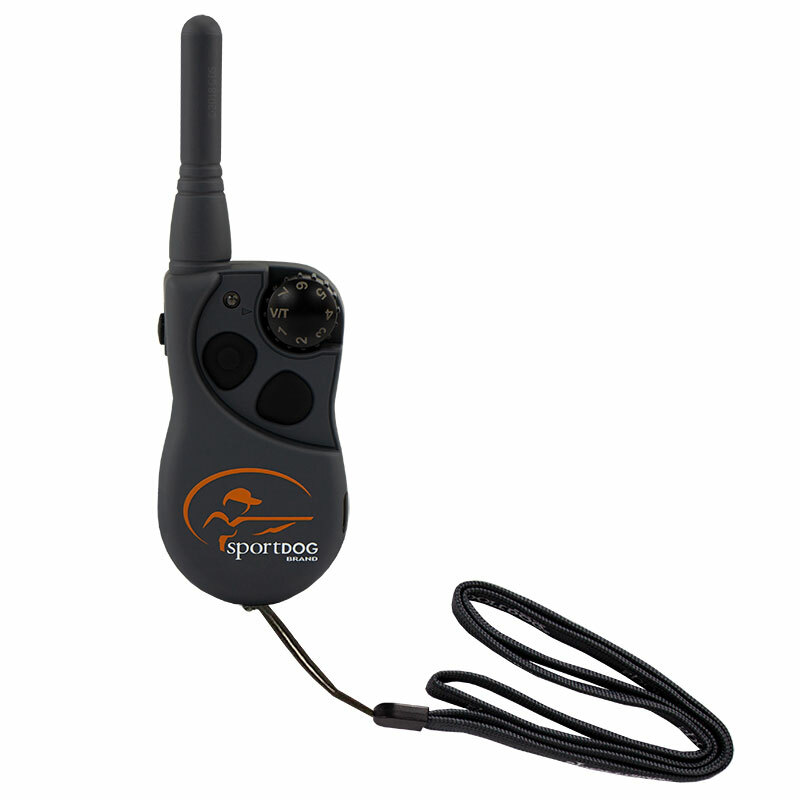 You also have the option of Continuous and Momentary with Tone and the ability to activate/deactivate the Locate Beeper (sold separately). 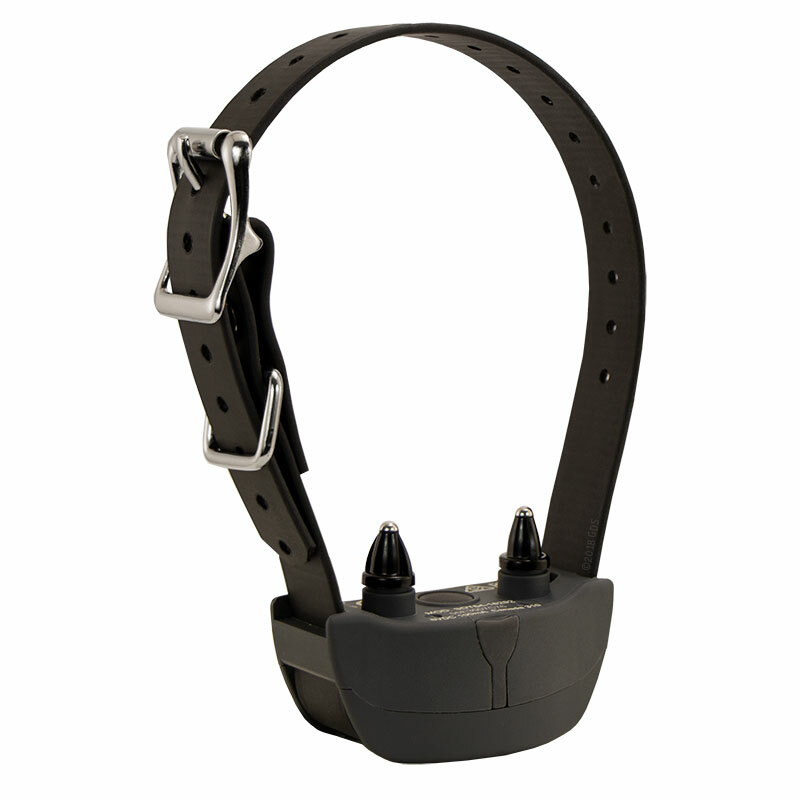 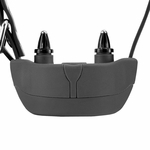 Another feature in the 425XS collar is the ability to change stimulation settings at the collar. 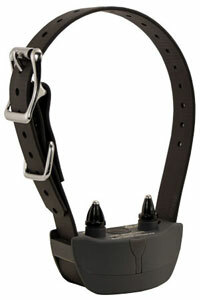 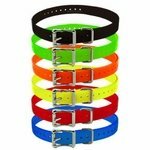 The collar has a medium and high setting. 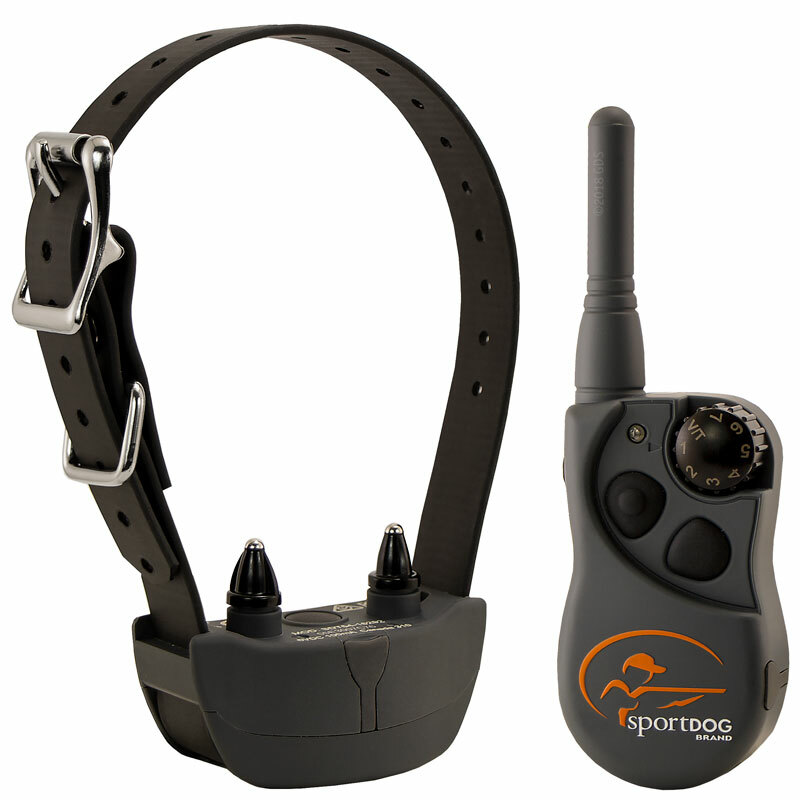 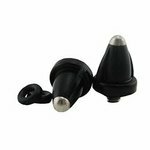 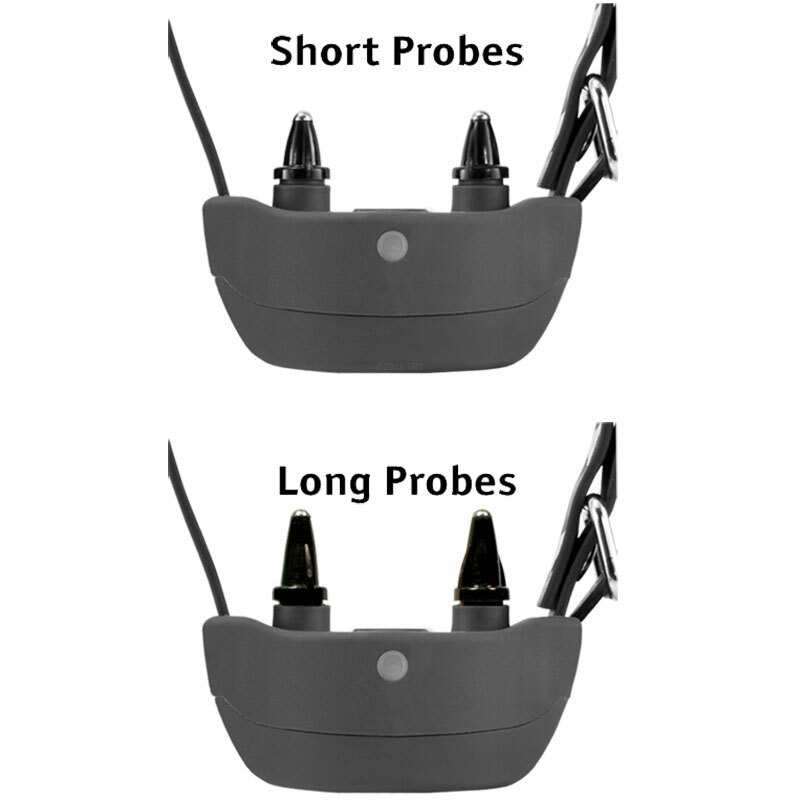 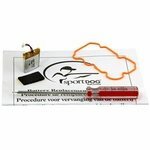 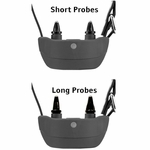 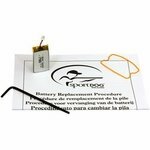 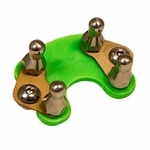 This allows you the option of finding the correct range of stimulation for your dog. 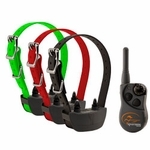 Lower the overall stimulation choices for more sensitive dogs and raise the levels for hard headed or stubborn ones. 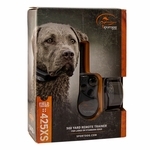 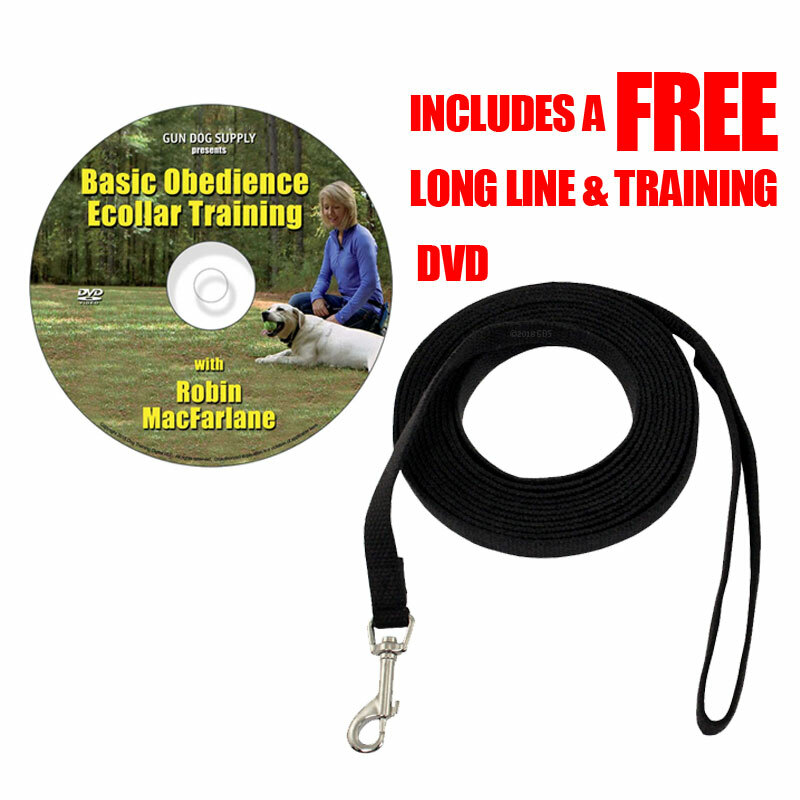 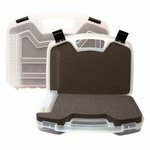 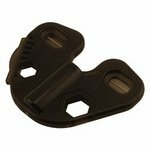 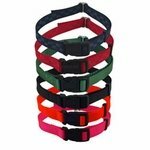 500 yard range, which is ample for most dog training or for hunting with close-working field dogs. 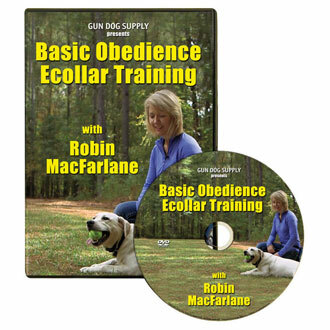 Actual range depends on training conditions, including weather, terrain, presence of cover, etc.